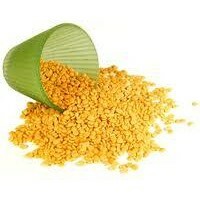 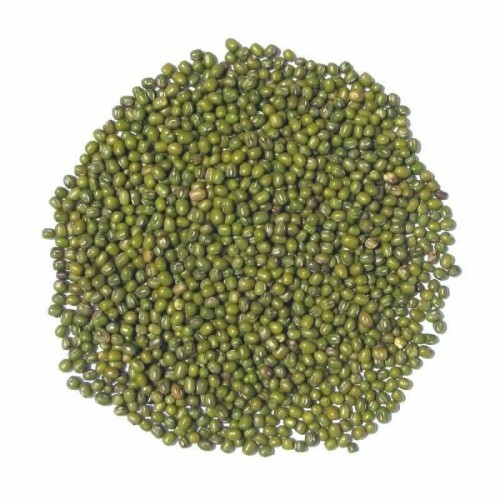 Whole moong dal is also known as green bean they are small cylindrical beans with bright green skin. 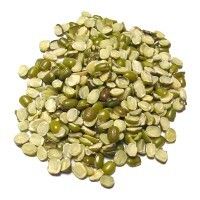 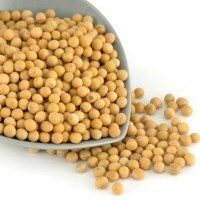 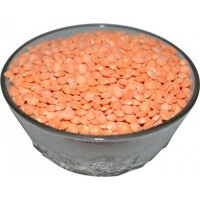 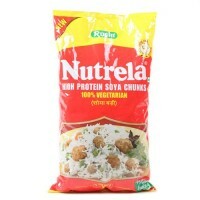 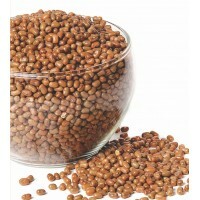 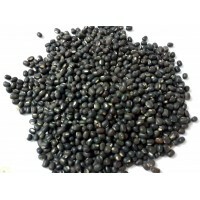 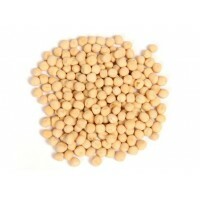 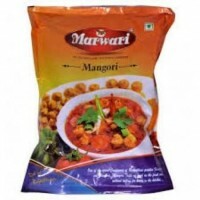 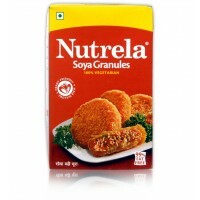 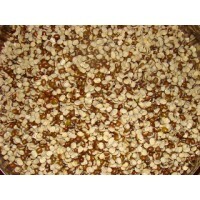 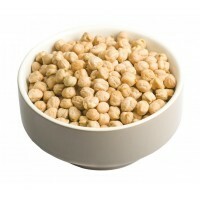 Nutritious and mild in flavor, green gram takes on the taste of the spices and other ingredients added to it. 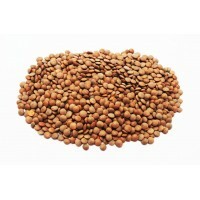 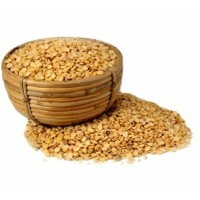 It is a fine supply of protein and dietary fiber. 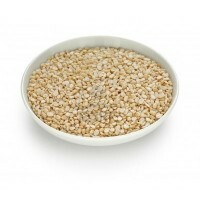 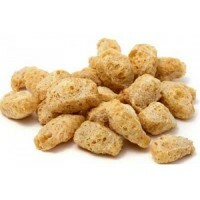 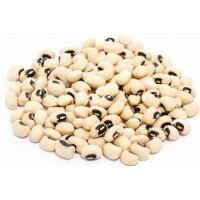 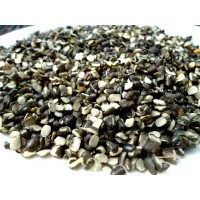 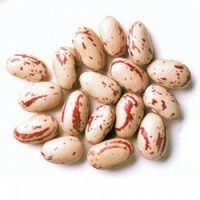 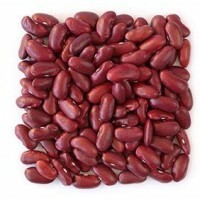 It is low in fat and rich in calcium, B complex vitamins and potassium. 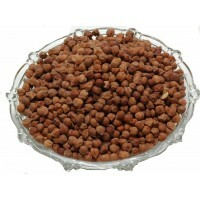 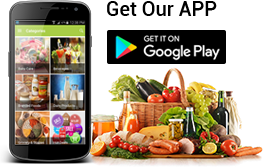 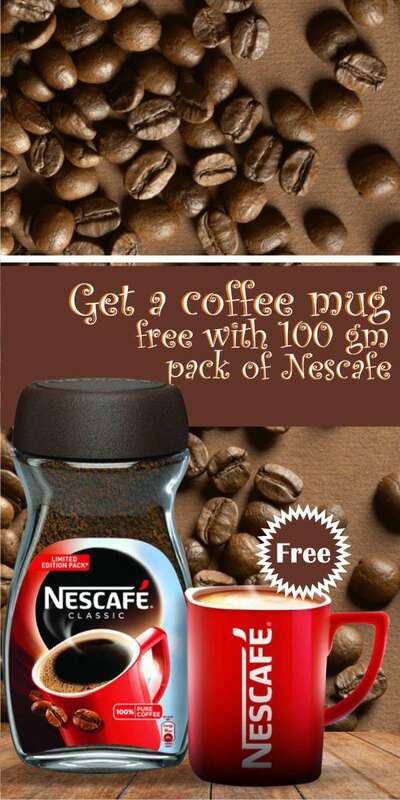 It is used to make salads, soups, subzis, and other delicious dishes. 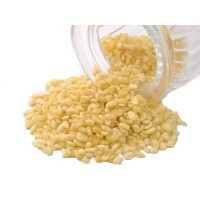 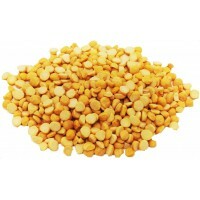 Whole moong dal can be soaked in water and the paste used to prepare moong dal dosa or uttappams.